Last week, I wrote about the role of technology in two recent suicides. 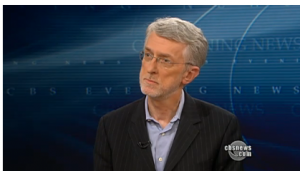 Continuing that conversation today, Jeff Jarvis, an associate professor and director at the interactive journalism program at the City University of New York's new Graduate School of Journalism, writes about his interview with Katie Couric, who asked him about privacy in the digital age in the wake of one of the suicides. But in enduring morals and ethics — the Golden Rules — we parents remain the teachers and I don’t think we give ourselves enough credit for teaching and our children enough credit for learning well. Those rules pertain no matter the medium or the technology in which human interaction occurs. The Rutgers story is not a tale of technology creating tragedy. It is a story of human tragedy.